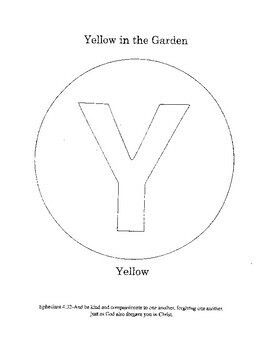 This lesson explores all the yellow in the garden; flowers, bees, squash, the sun. This is an opportunity for the kids to pick what they want to plant, as long as it is yellow. The lesson includes a letter and coloring pages.